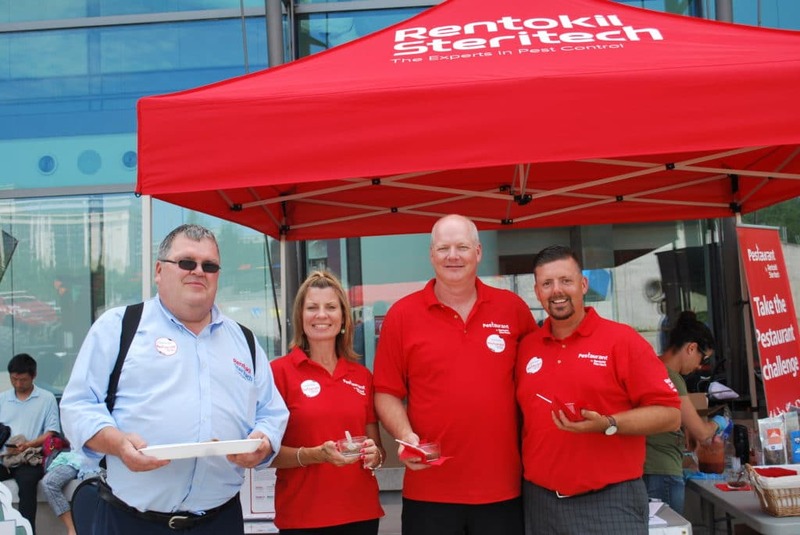 In 2015, two of North America’s largest pest control companies merged to form Rentokil Steritech, bringing over 30 years of pest control experience to North America. 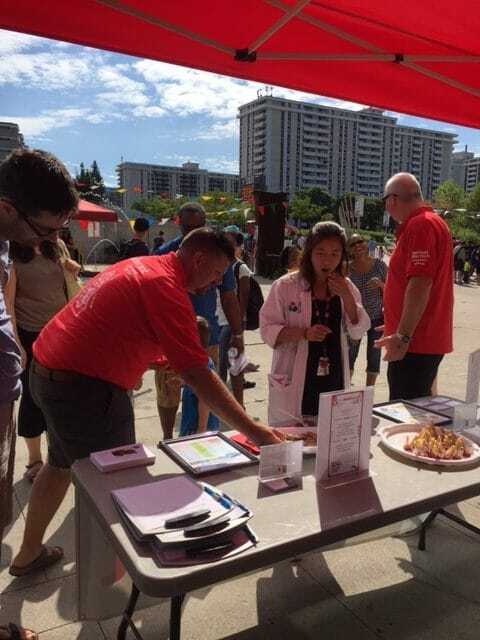 Rentokil Steritech is your local pest control expert, working in communities throughout Canada and giving back at every opportunity. 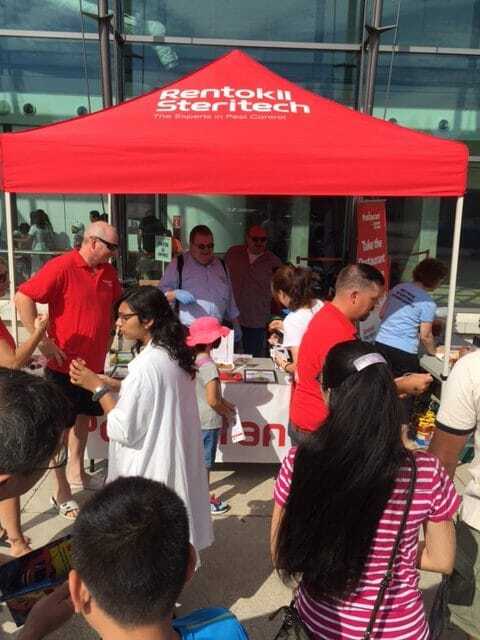 For every person who tried a bug at Rentokil Steritech’s Pestaurant event, that occurred at the Ontario Science Centre on August 1st, the company will donate $1 to the Ontario Science Centre’s Adopt a Class Program, up to $500. 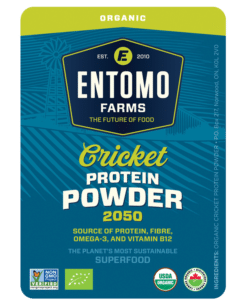 Over 4500 people came out to the event, and everyone was excited to see the Pestaurant, with most being adventurous enough to taste the insect treats that were on the table. 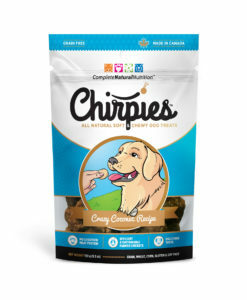 There were Chocolate Chip Cricket Cookies, and Salsa infused with cricket powder served with tortilla chips. 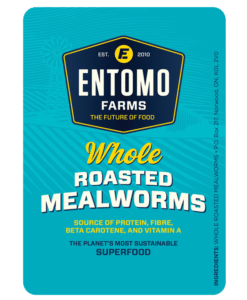 Of course, there were also whole roasted insects to try- sea salt and pepper roasted mealworms, BBQ flavoured crickets and honey mustard flavoured crickets! YUM! 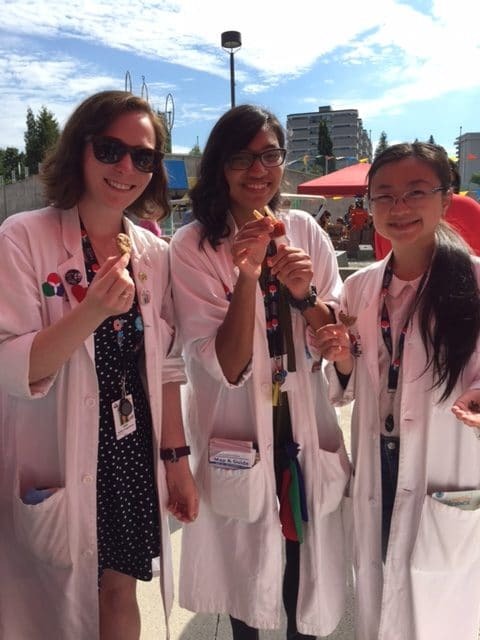 This entry was posted in Community Hub and tagged community, eat bugs, eat crickets, eat insects, edible bugs, edible insects, Entomophagy, ontario science centre, outreach, pestaurant, rentokil, steritech.